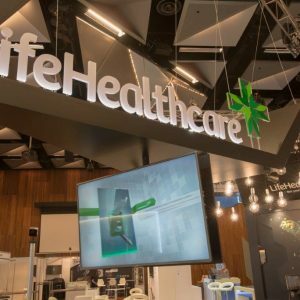 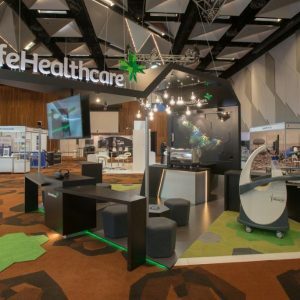 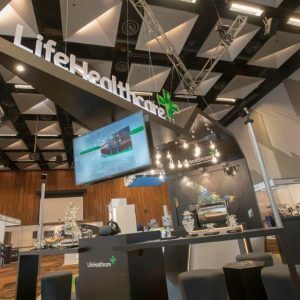 A complete custom built project, the Life Health Care Display was created for a 3 show contract. 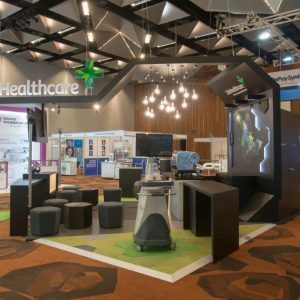 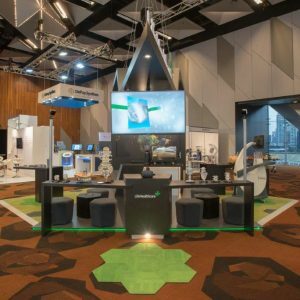 The display exhibited recently at Spine Society Australia in Melbourne with the installation complete overnight in a 12 hour window. 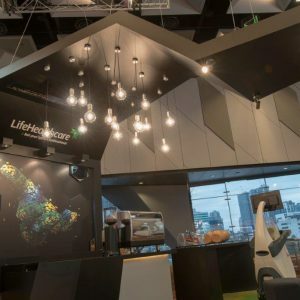 The display will also exhibit the Hilton Hotel, Sydney and the Grand Chancellor Hotel, Hobart.